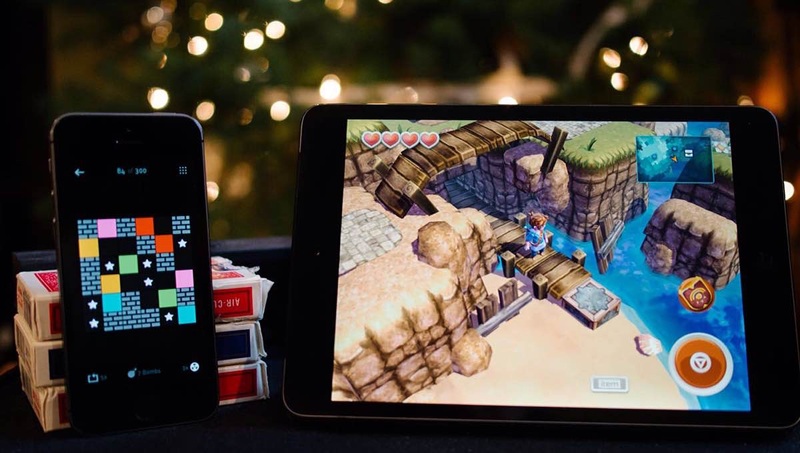 We’ve compiled a list of our all-time favorite iOS games to share with you, grouped into their respective categories. It has been updated to include games we loved in 2015, and each category is arranged roughly in order of excellence (in our opinion, anyway). Enjoy! 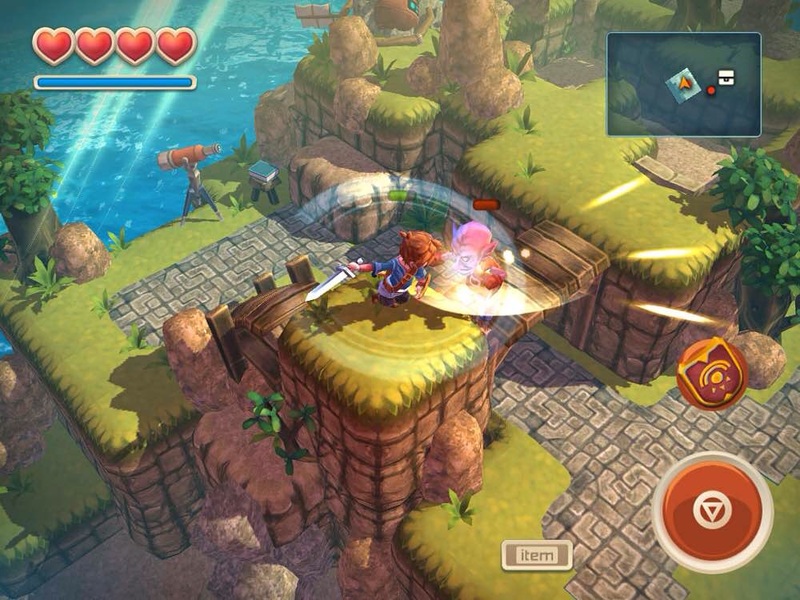 Oceanhorn is an action RPG in a similar vein to Zelda’s Wind Waker and Link to the Past. It’s about a boy whose quest is to find his lost father and defeat the sea monster Oceanhorn and return the land back to the way it was. This was one of the best games we played back in 2013, and it’s still great now. 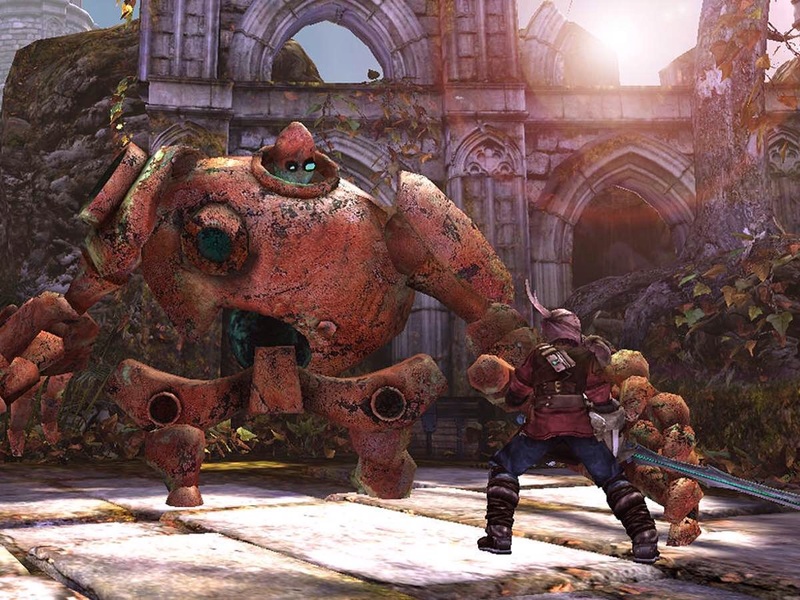 The graphics, gameplay, music, and time-to-complete (approx. 14 hours) are all fantastic. 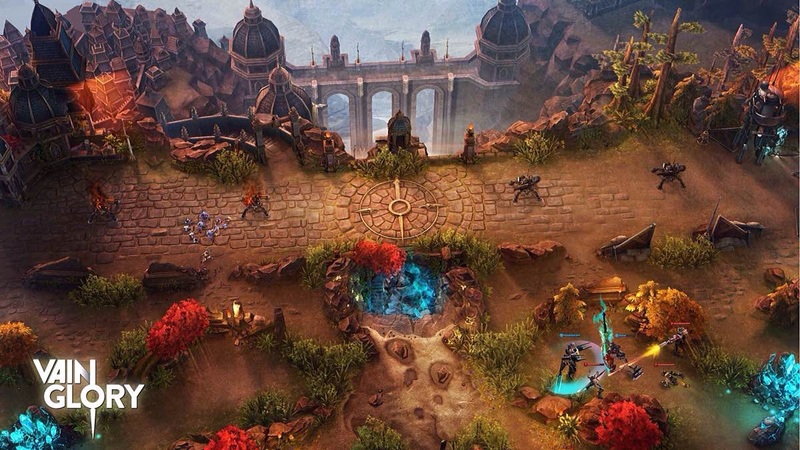 Vainglory currently holds the title as the best MOBA (multiplayer online battle arena) game for iOS. We recommend playing it on iPad, but it’s also available for iPhone. The gameplay should be familiar to any MOBA fan, but we’ll explain the basics for newbies: Two teams of three heroes (controlled by online players or bots) try to destroy each others’ home base, fighting through automated turrets and continually-spawning creatures along the way. All heroes begin every match at level 1, unlocking abilities and items as they go. Attack and defend the “lane” out in the open, or surprise enemies from the “jungle” areas, all while trying to control a few strategic points throughout the map that can turn the tide late-game. Whereas another MOBA title (and former favorite of ours) called Fates Forever recently decided to bow out and remove itself from the App Store, Vainglory continues to improve with frequent updates, along with new characters and the addition of a costume-unlocking system. You play as The Kid who wakes up after some kind of catastrophic event and must navigate through a series of floating ruins, fighting monsters along the way using weapons you pick up. As you move through each of the beautiful, hand-painted levels, the paths you take will literally form in front of you. There’s also a dynamic, cowboy-style narrator who gives you helpful hints and moves the story along. You play as Red, a lounge singer whose voice has been stolen. She wields a talking sword named Transistor — who is more of an actual character within the story than the narrator in Bastion was — and together they fight against a hostile takeover of the city Cloudbank. Battles can take place in real time, or you can pause the action to set up a series of moves that then unfold all at once. While the iOS port can be played using the touchscreen controls, the game was first designed with a handheld controller in mind, so you might want to pick up something like the Mad Catz C.T.R.L.i mobile gamepad for best results. Horn is another iconic adventure game that involves action, puzzle-solving, and some RPG elements, all based in a fantasy world. It’s about a boy (Horn) who wakes up after some unknown events and all the people there have been transformed into strange beings. Horn must reverse the curse and save his world. Beautiful graphics and fun gameplay. 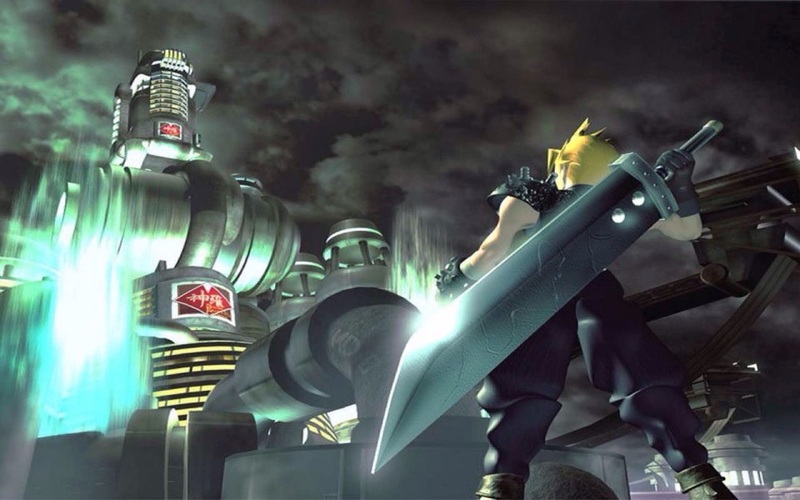 Fans of the original FFVII on the first PlayStation jumped for joy when it was announced the game would be ported to iOS. Everything we loved about the original is there, albeit with a couple of weird design choices in the form of in-menu toggles to disable random battles and/or max out your characters and money. Despite these weird cheats being available, the game is just as enjoyable as we remembered. There’s obviously some deep nostalgia happening here, but it’s Final Fantasy VII in your pocket for crying out loud. One of the funniest, most interesting, and engrossing games on the App Store. I won’t spoil anything about the story here, because it’s best experienced for yourself. I will say that the pixelated art is absolutely gorgeous, though, and the soundtrack is pretty great too. 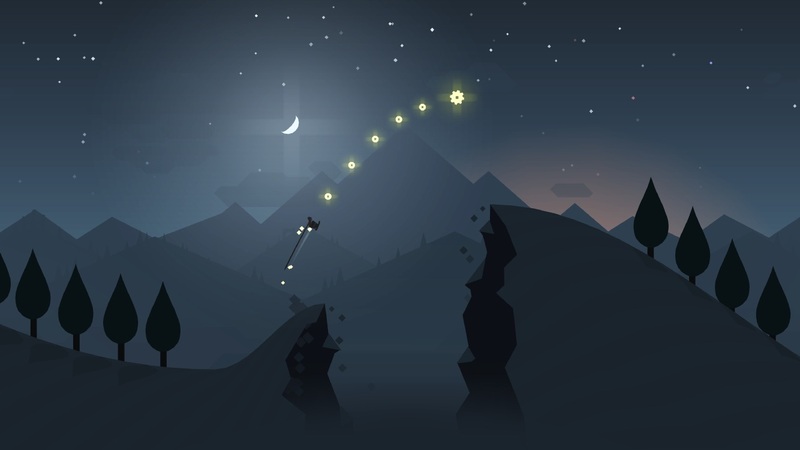 Alto’s Adventure is an endless snowboarding game with incredible lighting, sound, and an ever-changing backdrop. 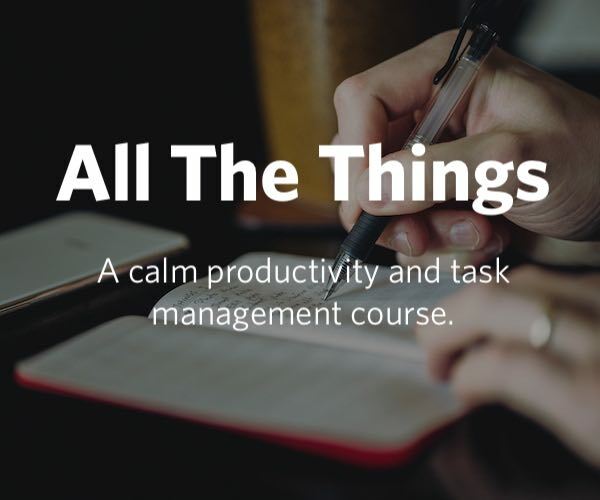 It’s incredibly easy to learn, yet provides endless hours of fun. It’s the perfect “in the waiting room at the dentist” type game. Each level has various goals to complete. Even if you fail to complete all of them on a single run, you don’t have to repeat them again. As the lighting changes, the difficulty changes as well — it’s drastically easier to see the rocks during the day scenes, but we’ll admit, the gorgeous night scenes are worth the decreased visibility. You might not think a fishing game would be very entertaining, but in this case you would be wrong. Ridiculous Fishing is not only fun, it’s…well, ridiculous. Once you’ve cast your line and reel some fish back up to your boat, they all begin flying into the sky and you have to shoot as many as you can before they fall back to the ocean. With its zany action and awesome soundtrack, this is not a game to miss. Moreover, Ridiculous Fishing was picked by Apple as the 2013 Game of the Year. 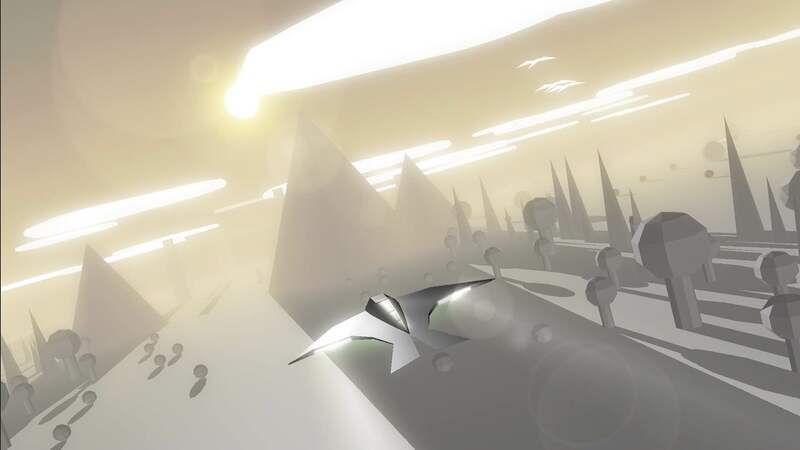 In Race the Sun, you pilot a futuristic glider at high speeds through an obstacle-filled landscape. It’s basically Cube Runner on steroids. As you play through the game — which is an exhilarating thrill ride on its own — you can complete missions and unlock new stuff like power-ups and environments. The classic Xbox dual-stick arcade game, now with trippy 3D playfields. 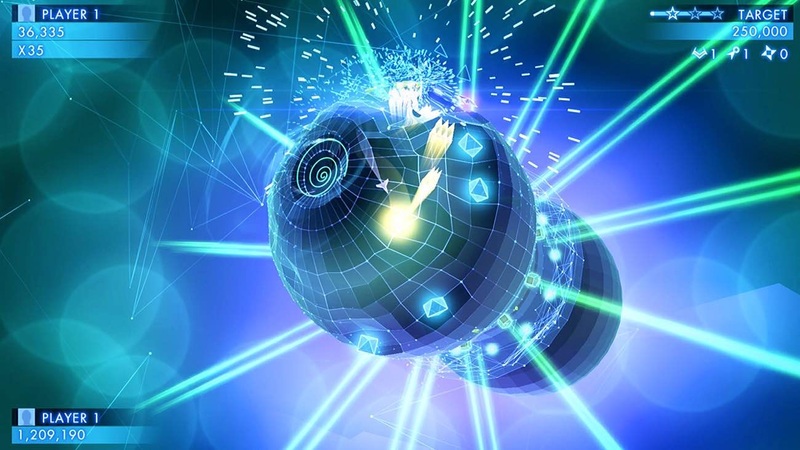 Whereas previous entries in the franchise have taken place on a 2D rectangular grid, Dimensions places you on a variety of 3D map shapes — spheres, rhombi, etc. Aside from that, the basic gameplay is pretty much the same as ever. Fly around with the left stick, shoot directionally with the right. Avoid getting hit as long as possible, rack up points. Use bombs when things get bad. You know the deal. 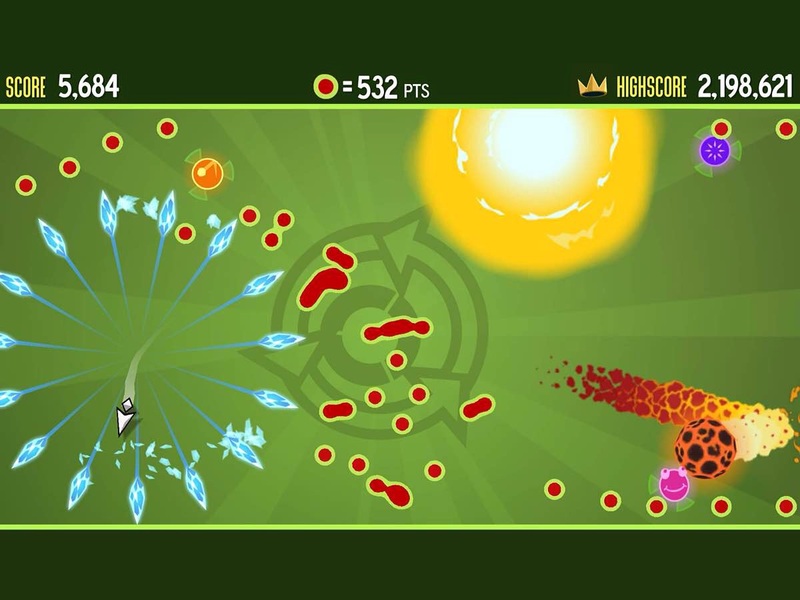 The first Tilt to Live was a very addictive game that had you tilt-controlling a sort of arrow cursor that could move in all directions. Your main goal was to stay alive as long as possible by avoiding the red dots, but there were also some crazy single-use power-ups that would appear at random. Tilt to Live 2 takes that same can’t-put-it-down gameplay and introduces boss fights, new weapons, and a new scoring system. The Room Three picks up where the series’ previous games — The Room and The Room Two — left off. That is, there are more puzzles than ever to solve, new ways to solve them, and a lot more story to unfold along the way. The Room is a “physical puzzler, wrapped in a mystery game, inside a 3D tactile world” that is both entertaining and enchanting. 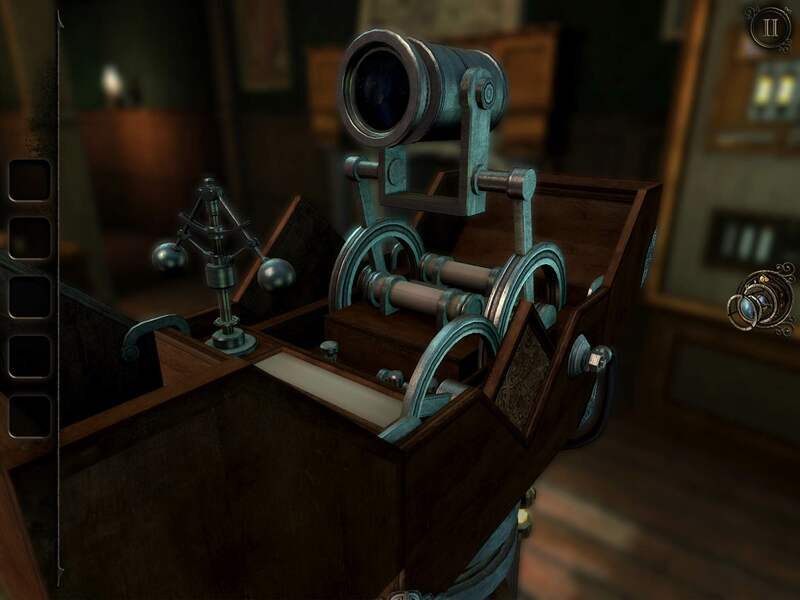 With thoughtful design and interaction that is reminiscent of playing Myst, The Room has a splendid aura about it, combining that old-world nostalgia of wood and gears and clockwork with juxtaposed futuristic feel of trinkets and tricks that unlock clues to a mystery. The Room was featured in Apple’s best games of 2012 awards list, and The Room Two was in Apple’s 2013 list. What we’ve found while playing The Room Three is that, while its enlarged world and enhanced gameplay can sometimes present minor annoyances control-wise, the game is so intriguing and rewarding to progress through that we don’t mind them at all. 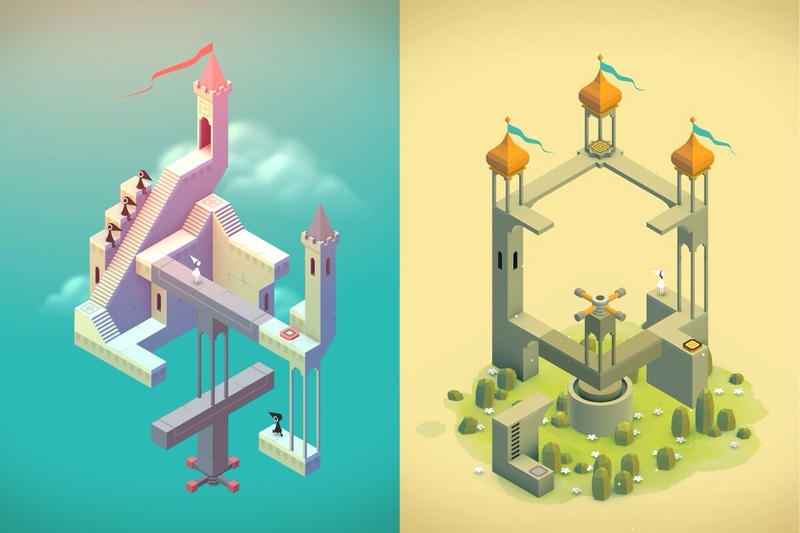 Monument Valley was clearly inspired by M.C. Escher — in a good way. Each level presents a structure that at first glance looks impossible for the main character Ida to traverse, but by moving or rotating sections of the environment, you can alter these optical illusions to create a path where none existed before. Watch the official trailer and you’ll see what we mean. Monument Valley is one of the most gorgeous and thoughtfully considered games we’ve ever seen on iOS, one that answers the question, “Are video games art” with a resounding yes! You’d be remiss not to play it. What’s more, the game offers a $2 expansion pack called Forgotten Shores with eight more mind-bending puzzles to solve. It isn’t a sequel per se — rather, it takes place near the end of the original game’s storyline, yet still manages to twist your brain around in new and wonderful ways. 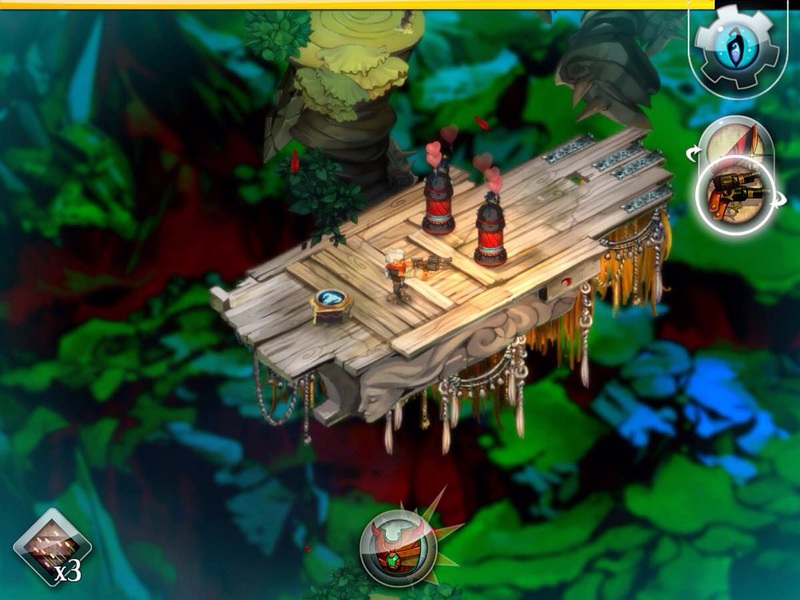 Broken Age is proof that famed game designer Tim Schafer — of Grim Fandango and Psychonauts fame — hasn’t lost his touch. This point-and-click (point-and-tap?) adventure game for iPad is simply delightful in every way. 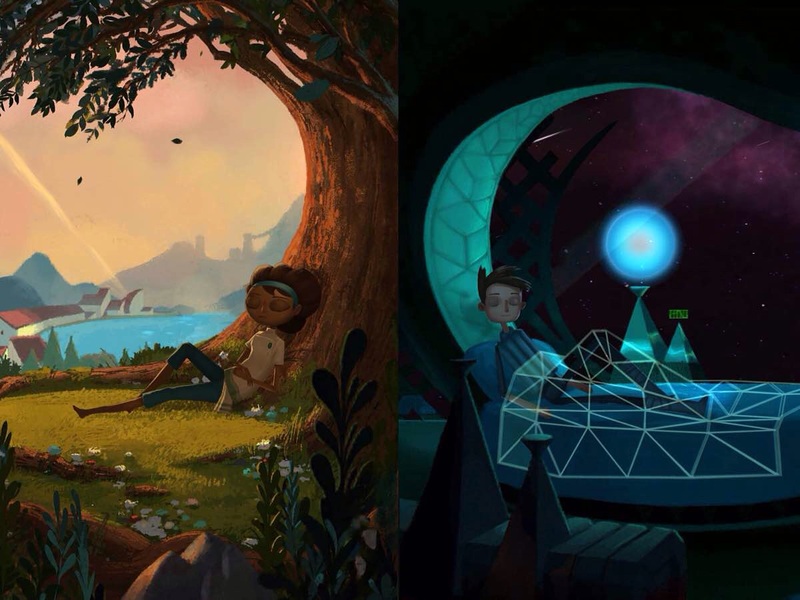 There are two teenage protagonists in Broken Age — Vella and Shay — whom you can switch between at will. During their adventures, Vella and Shay meet an oddball assortment of characters and solve puzzles in order to progress. Their respective stories don’t seem at all linked at first, but by the game’s end you will see they are surprisingly intertwined. The writing is sharp, the voice acting is top-notch, the artwork is gorgeous, the soundtrack is lovely…we just can’t find anything to dislike about Broken Age. This one is interesting. 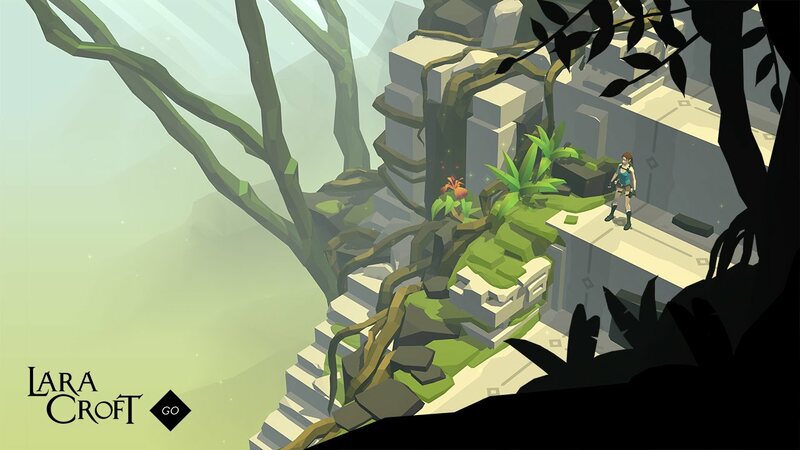 It’s a turn-based puzzler/platformer where you control Lara Croft of the Tomb Raider game series. You move her around each level via swipe controls, one tile at a time (much like a board game), and solve puzzles along the way. The graphics are rich and immersive, and we’ve had a surprising amount of fun playing the game. 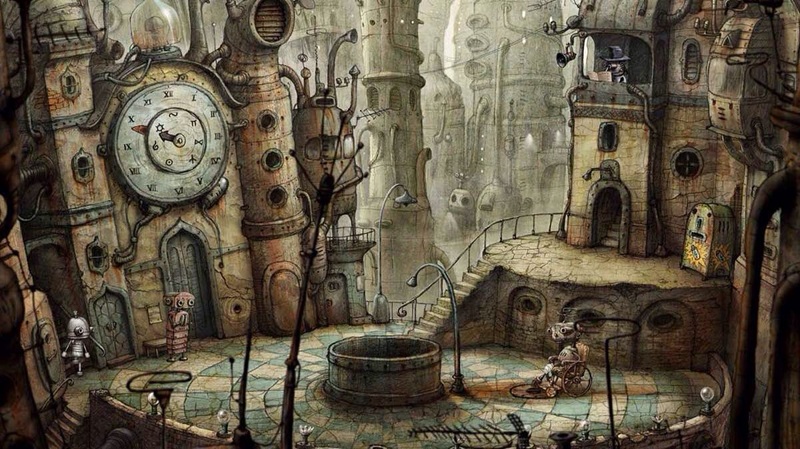 Machinarium is a point-and-click adventure game played from the perspective of a little robot who has been unceremoniously dumped on the outskirts of a city. He must assemble himself, head into the city, put a stop to a mischievous plot, and locate his girlfriend-bot. 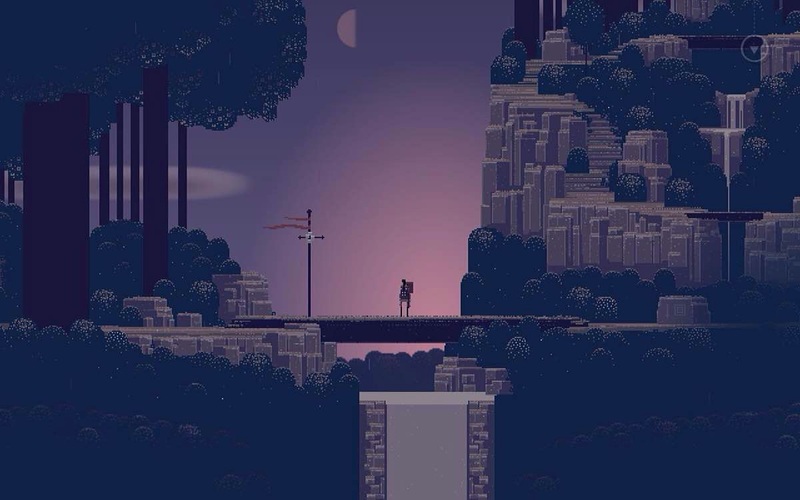 The art style is very unique, there isn’t a lot of dialogue to speak of (mostly thought bubbles), and the puzzles, which typically require items you accumulate during the course of the game, require a hefty bit of logic to complete. 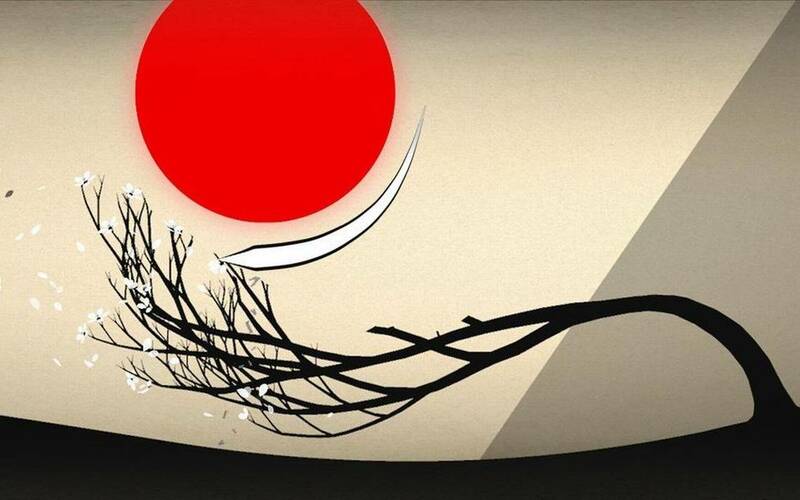 Prune is a game about…well, tree pruning. Don’t let that boring-sounding premise fool you, though — it’s a very unique, engaging experience, and unlike anything we’ve ever played. You plant a seed in the ground, choose the direction of its growth, and the tree starts growing. From there, you must cut certain branches away to let other parts of the tree grow larger. The goal is to have the branches reach a given level’s field of sunlight so that a certain number of flowers can grow along the branches and fill your quota. Along the way, you must deal with obstacles such as wind, eclipses, and suns that will either accelerate or corrupt your tree’s growth. There’s something zen-like about the whole experience, despite the quick thinking required to pass each level. 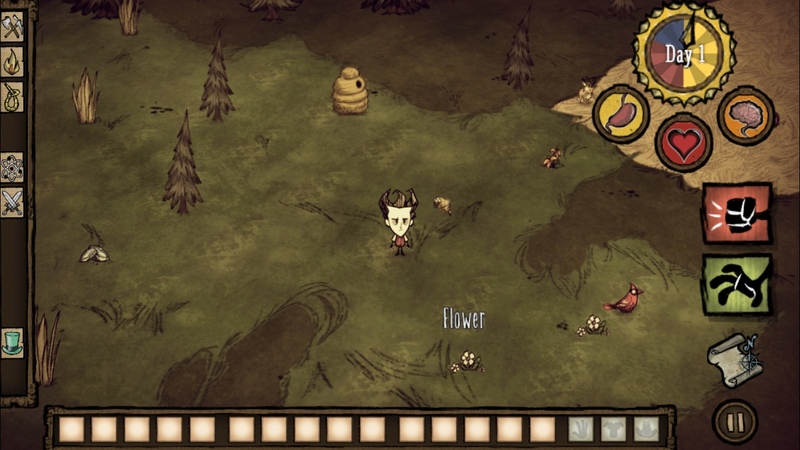 In Don’t Starve, the objective is exactly what the game title says. You play as a scientist named Wilson who, after being swallowed up by a machine of his own making, is transported to a strange wilderness where he must eat before nightfall while trying to remain sane. It’s a strange concept, which is only backed up by the game’s uncanny creatures and weird occurrences. It’s probably the most Tim Burton-esque game we’ve ever come across. The classic medieval-style board game in iOS form. 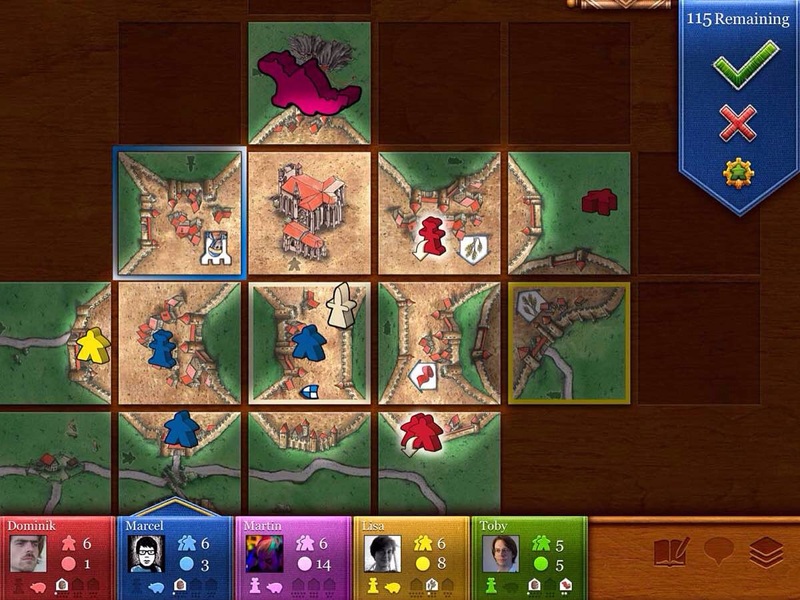 Using randomly-drawn tiles, each player attempts to claim the most land by constructing cities, roads, and the like, all while blocking opponents’ efforts to do the same. “Followers” (or “meeples”) can be placed on certain tiles to gain extra points. 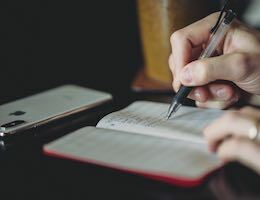 The basics of the game are easy to pick up, but there is a lot of subtle strategy involved. 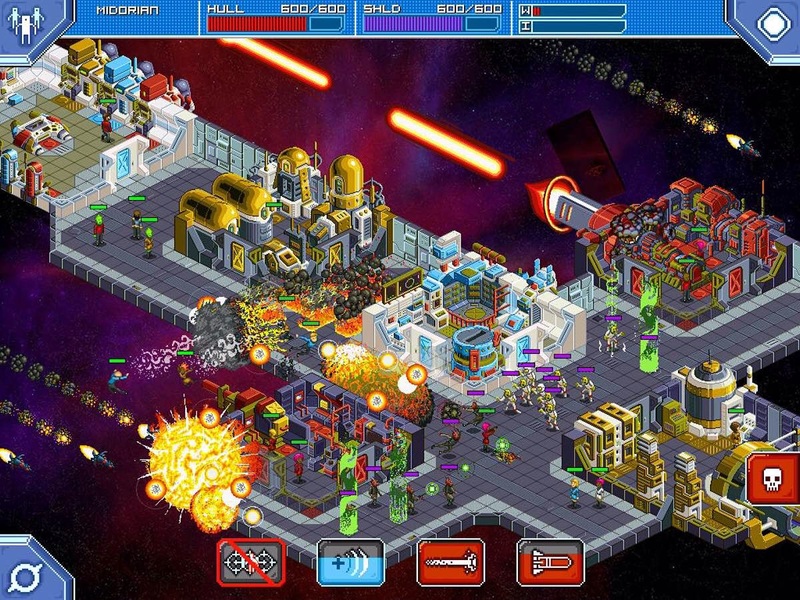 Star Command is essentially a Star Trek-influenced RPG simulator. You’re the Captain of a small starship and must assemble a crew of personnel to keep things running. Explore the galaxy, engage in ship-to-ship combat, protect your ship (and Captain) from enemies who force their way aboard, level up your crew to learn new abilities, and discover 10 different alien civilizations to interact with. 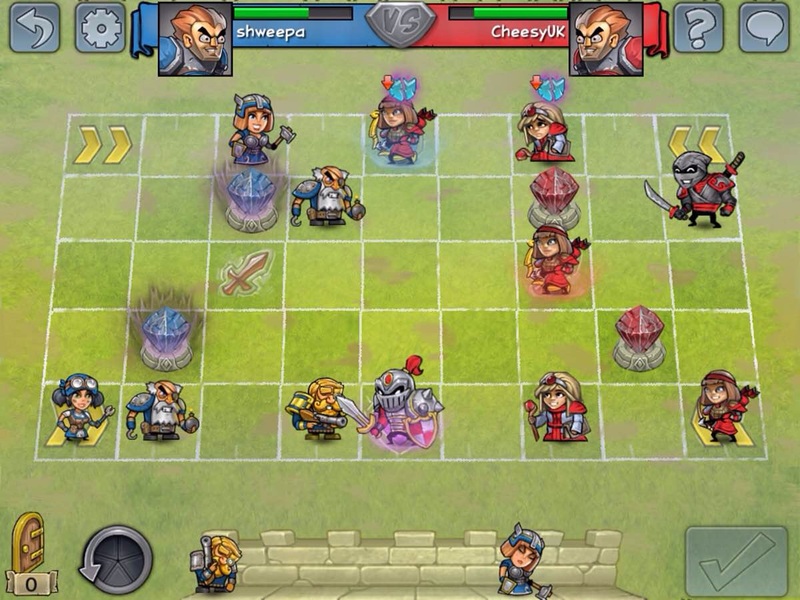 If you took chess and combined it with a simple RPG battling system, you’d end up with Hero Academy. Choose one of five teams (human, elf, dwarf, goblin, and monk) – four of which are unlocked via in-app purchase, and each with its own strengths, weaknesses, and special characters – and asynchronously face off with an online opponent’s team. The goal is to destroy the opponent’s crystal(s) before they do the same to you. 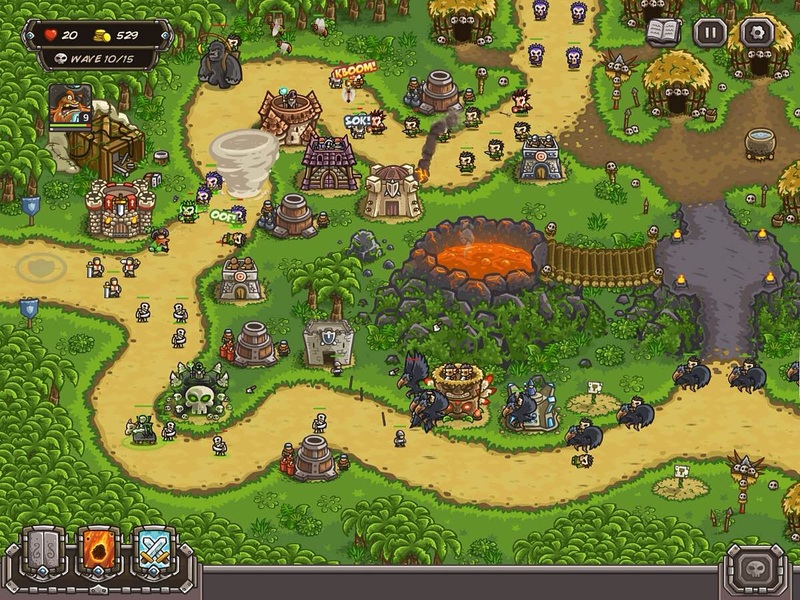 The original Kingdom Rush was a superbly entertaining game, with its cartoonish graphics, awesome tower upgrades, and insane battles. The sequel, Kingdom Rush Frontiers, kicks everything up a few notches and introduces more of just about everything: enemies, lands, towers…the works. Fieldrunners has long been one of the best and most charming tower defense games for iOS, and the sequel is no different. 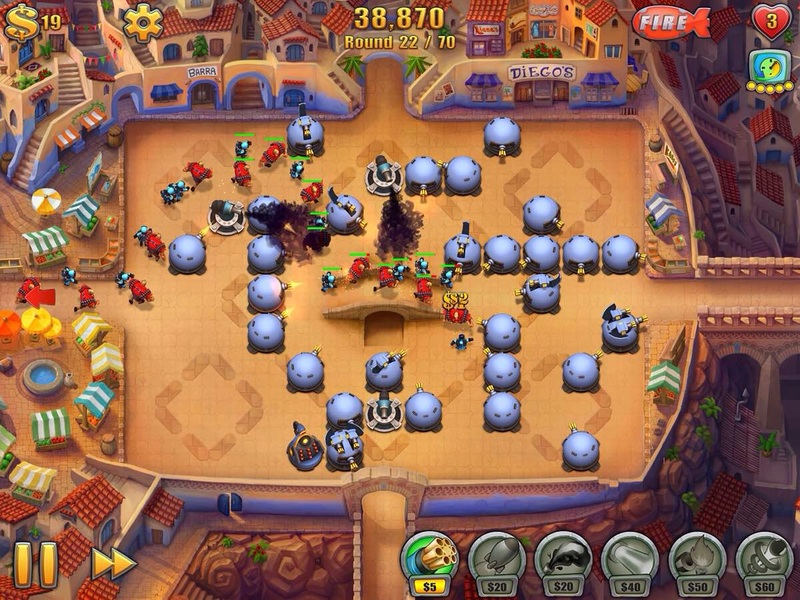 Where most games of this type have you placing turrets on a pre-defined path, Fieldrunners has you placing turrets on an open field to create paths of your own design in order to stop the hordes of soldiers that are trying to break through to your base. As always, the art style is fantastic and the action in this sequel has been amped up even more than the first game. PvZ 2 is the sequel to the original smash hit. The game revolves around Crazy Dave once again, but this time he wants to eat the same hot sauce-laced taco, so he creates an RV time machine to travel back to eat the taco again. The time machine miscalculates and the player ends up in such lands as Ancient Egypt, Pirate Seas, the Wild West, and the future. 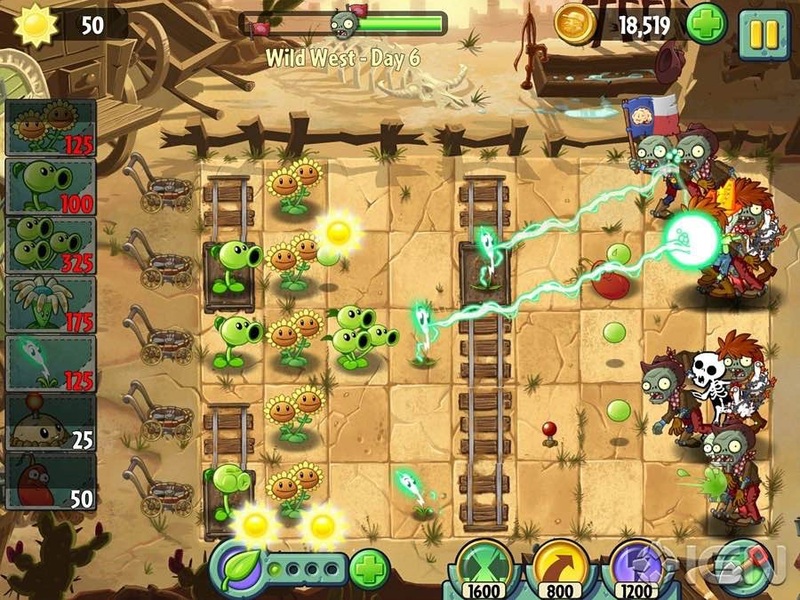 There are all new powers/plants/characters in PvZ 2 as well. It’s a great follow-up to a wonderful original.